Haneda is a beautifully handwritten font by Indie Type. 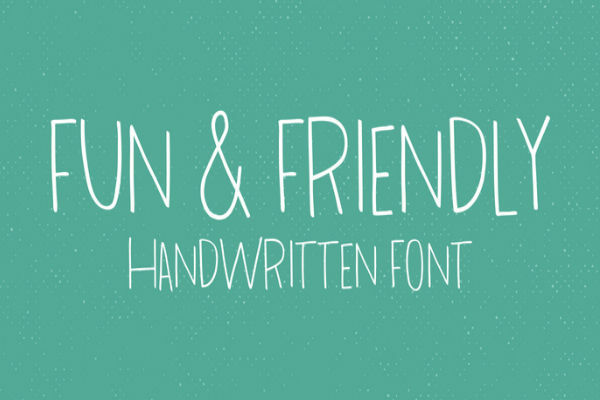 This cool font family is gracious, pleasurable and amazingly easy to read. The typeface is formed with a mix of widths to impart a unique appearance. This is ideal magazines, stationery, book covers, greeting cards, and websites.